We are UC Berkeley's leading computer science service club. Find out more about our organization, our mission, our methods, and the results of our outreach efforts. 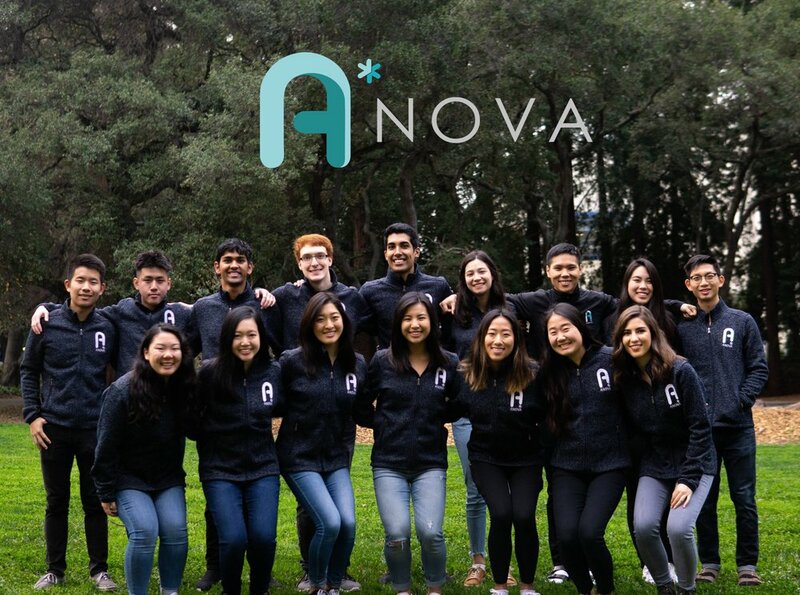 Learn more about the current officer team and the ANova teachers and mentors that power the organization.